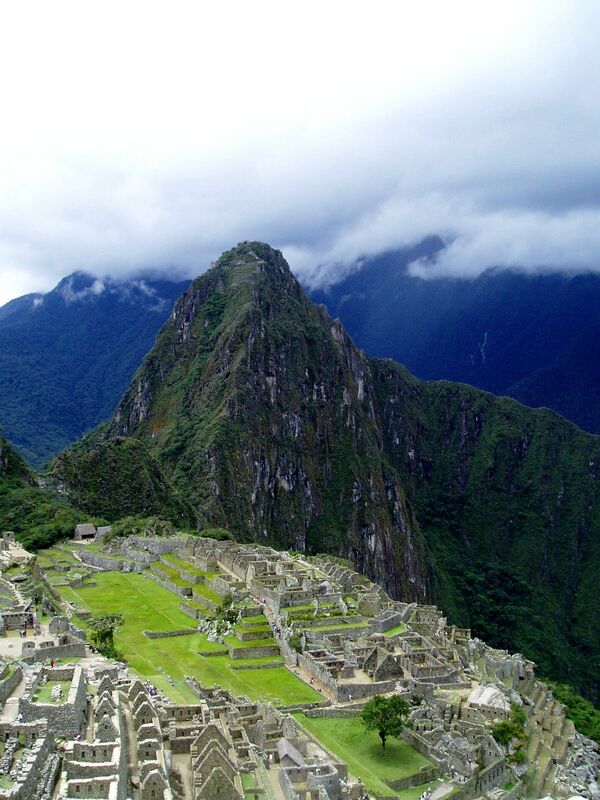 So what is Machu Picchu? 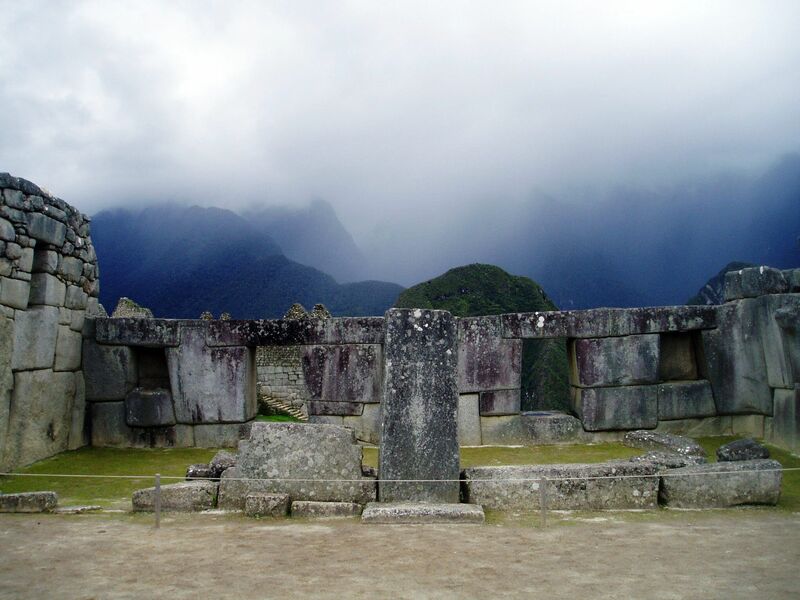 For most “mortals” it’s the spectacular Inca site known from the iconic picture of ruins. But for those lucky that visited the site – it is all about the heavenly scenery…. 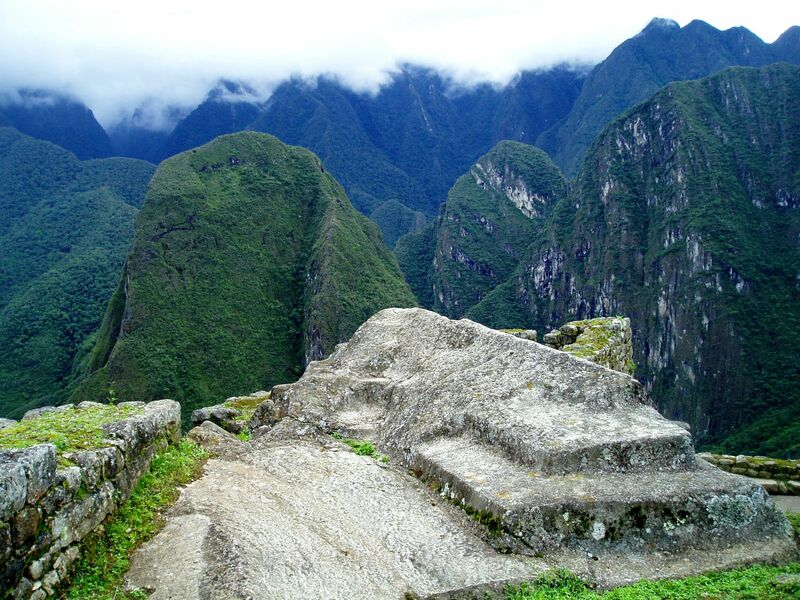 Machu Picchu is one of the most spectacular sites in the world. Not surprisingly in 2007 it was selected as one of the Seven New Wonders of the World mimicking the legendary ancient ones. For most of us “Machu Picchu” is known from the iconic picture showing ruins with Wayna-Picchu (Huayna-Picchu) peak at the background. Although indisputably it is the most recognizable part of this sacred place, Machu Picchu is much more than just the ruins of an old Inca site. 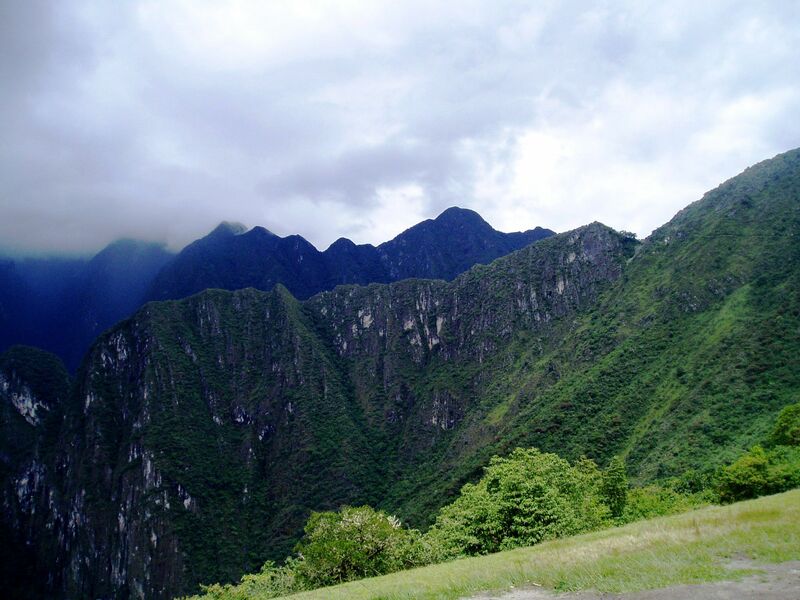 There is still a lot of “secrecy” surrounding Machu-Picchu. No one is sure what role it played for Incas. Spanish conquistadors “miraculously” missed this place so while there is no any written information about the site, the good news is - it escaped the destiny of so may other sites in the New World – plundering! 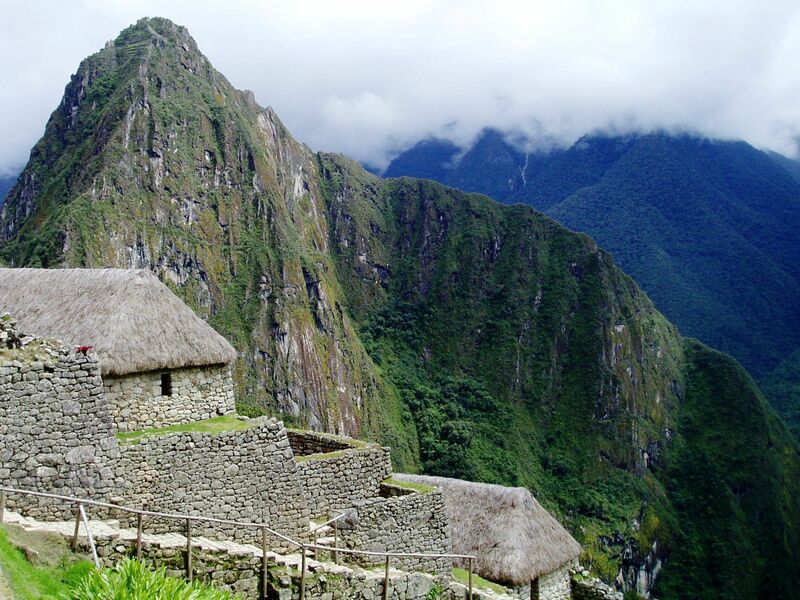 Unfortunately when at the beginning of the 16th century last inhabitants of Machu-Picchu disappeared – they took most of their secrets with them…. Re-discovered to the Western World in 1911 by the American archeologist Hiram Bingham - Machu Picchu became an instant “celebrity”. The sad part of this event is that while for centuries Machu Picchu kept is “virginity” intact under protective wings of Mother Nature at the end it did not escape “modern era plundering”. For almost century more than 45 thousands excavated treasuries are kept at Yale University in US for “further study” – quite longer than the original agreement of lending for 18 months! Only recently (Nov. 2010) Yale University agreed “in principle” to return the treasury to where it belongs! Although Peru indisputably owes a lot to Yale University for all archeological, scientific and promotional works, Machu Picchu deserves full respect as one of the Seventh New Wonders of the World….. The truth is that Machu-Picchu wouldn’t be what it is without the extraordinarily beautiful scenery of surrounding Andes. So what it is? And the answer is on this pictures. Can there be something more spectacular than this view? Because it is the nature that adds to site’s completely different, out of this world dimensions. 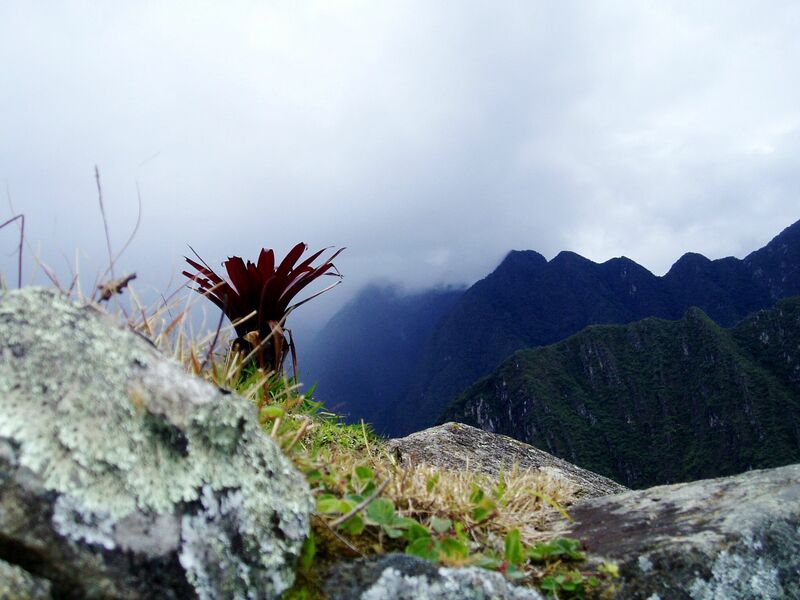 Imagine just this heavenly location - nestled at about 8000 ft (2430 m) above the sea level in the “saddle” between two mountain peaks Machu-Picchu (Old Peak) and Wayna-Picchu (Young Peak). No doubt, the Incas’ site is one of the most spectacular urban creations in the world! Seemingly “Suspended in the air” in the midst of lush Andes range this Incas city is an exemplification of human dream of “lightness”, in a way a large scale extension of Babylon’s “Hanging Gardens of Semiramis”. It is the verdant Andes chain reaching as far as the eye can see. It is the live spectacle created by receding morning mist that slowly reveals shapes then details of the surrounding landscape, it is the misty ambiance making it truly mysterious place. It’s sunshine piercing of low-lying clouds in a vibrant pattern of light and shade. 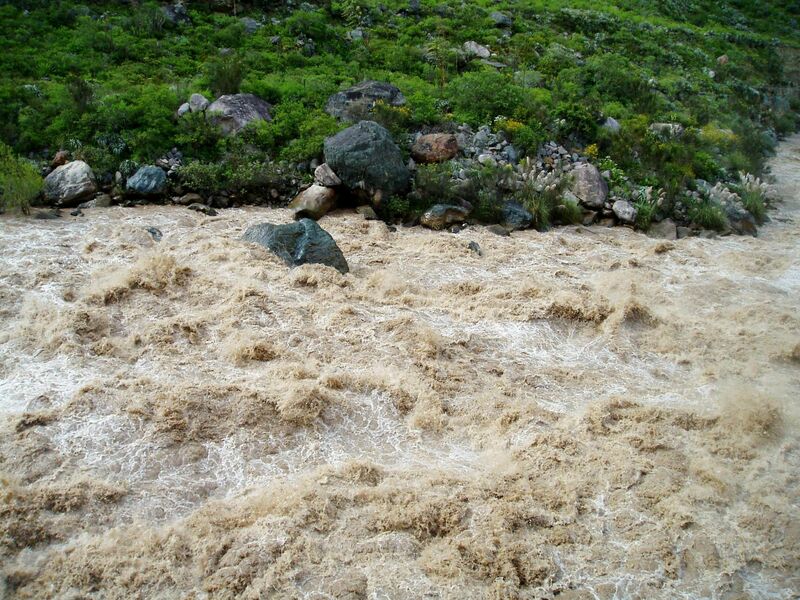 It’s a roaring water of the Urubamba River thousands of feet below washing the foothills of Machu-Picchu …. 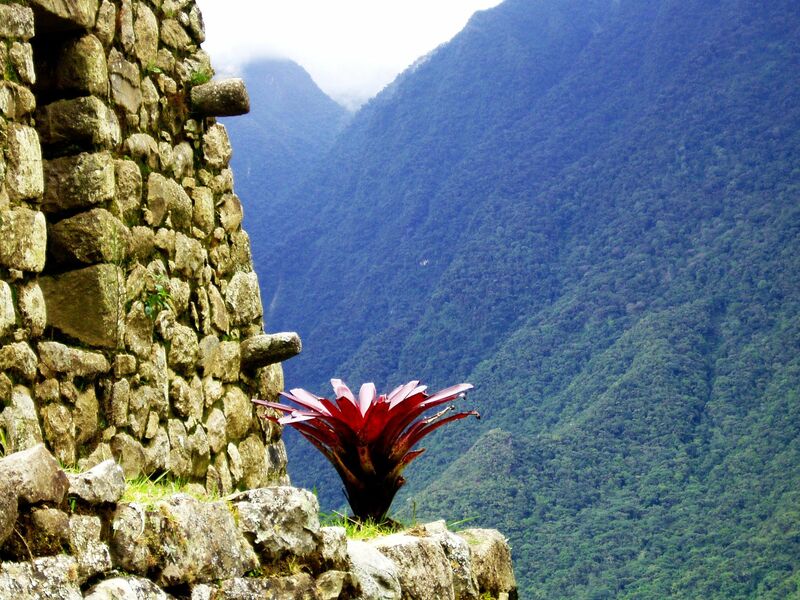 Truly it is the fertile ground for imagination..... a heavenly harmonious balance between still remarkable stone-work of ancient Incas site blending with the ubiquitous Mother Nature at her best. And the fact that Incas did not leave behind any written information only helps imagination to fly free of any limitations! 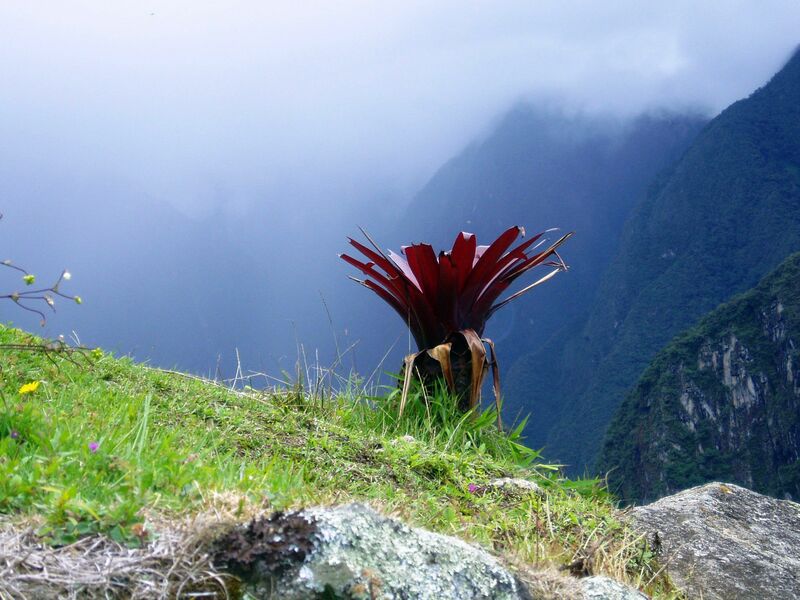 The truth is that without this magical scenery, Machu-Picchu will be just one more pre-Columbian “pile of stones” marked by the labyrinth of dry-stone walls, ruins of temples and terraces…. All seven ancient Wonders as well as remaining six New Wonders of the World express the tribute to human minds, skills and efforts that lead to creation of those Monumental Works. Machu Picchu is the only one on this list that is a result of combined efforts of Human Beings and Mother Nature (may be Petra can be considered to share similar position). 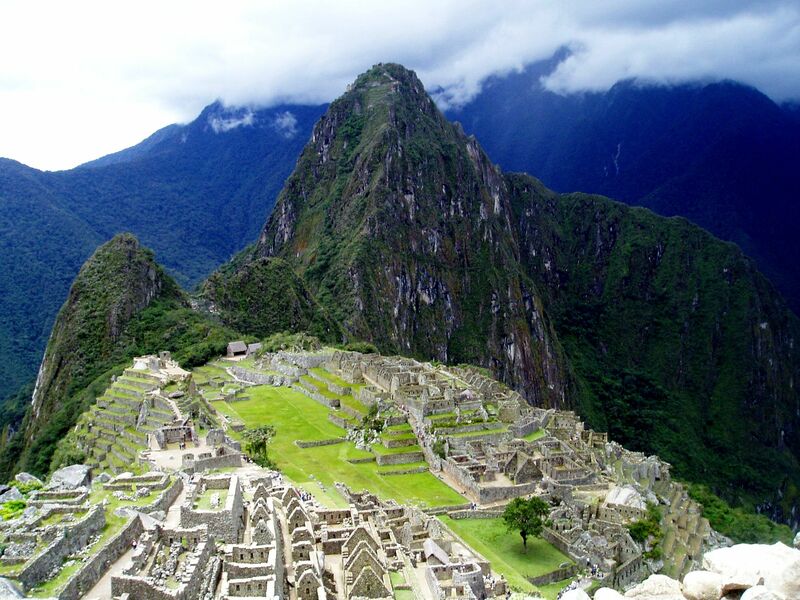 So what is Machu-Picchu? I guess now we all agree, it's the combined effect of human creativity and Mother Nature's "taste". 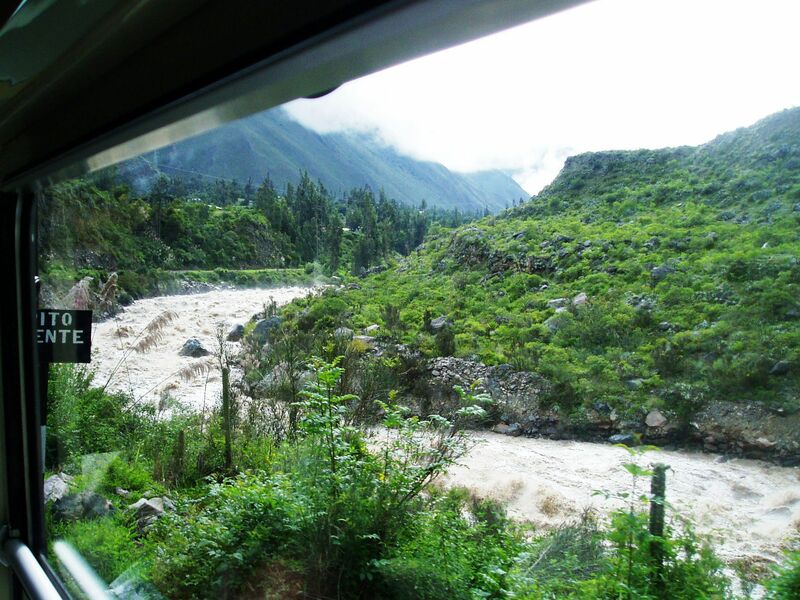 In the center - view through the window on the Urubamba River few thousands feet below the crest of the hill. Machu-Picchu landscape shows heavenly harmonious balance between still remarkable stone-work of ancient Incas site blending with the ubiquitous Mother Nature at her best. I’m pointing this out because specifically these days so often we are “forcing” the nature to our needs forgetting that the best for all of us is to work in unison. Incas knew this secret, but fortunately they were not able to hide it out from us. 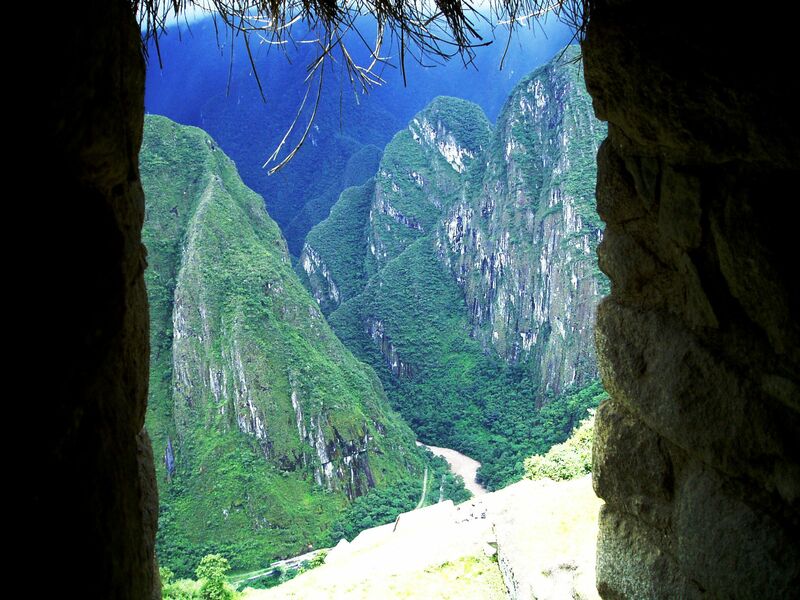 Machu Picchu - view from behind the Wayna-Picchu (seen on the first plan) . ....and to complete this panorama here is the most publicized one taken by myself! 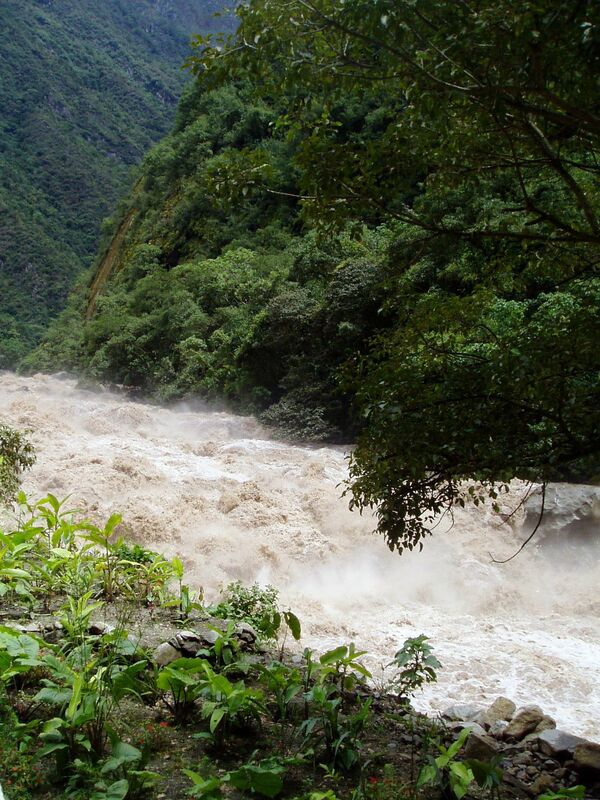 Since the re-discovery of Machu Picchu we can all experience it in front of our eyes. I hope that these few Machu Picchu scenic pictures express much better thoughts and emotions I tried to put on the virtual paper…..